My son LOVES to do anything on the computer, so I am always on the lookout for online learning programs that can reinforce what I am teaching him. 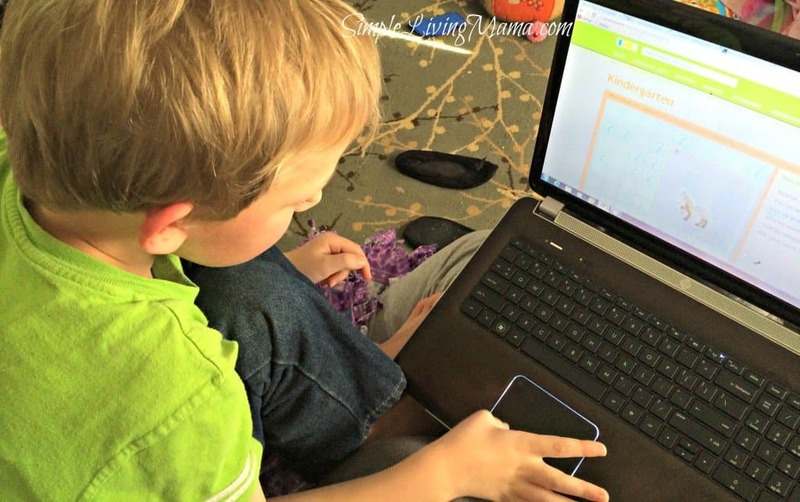 We recently got the chance to review a website called IXL. 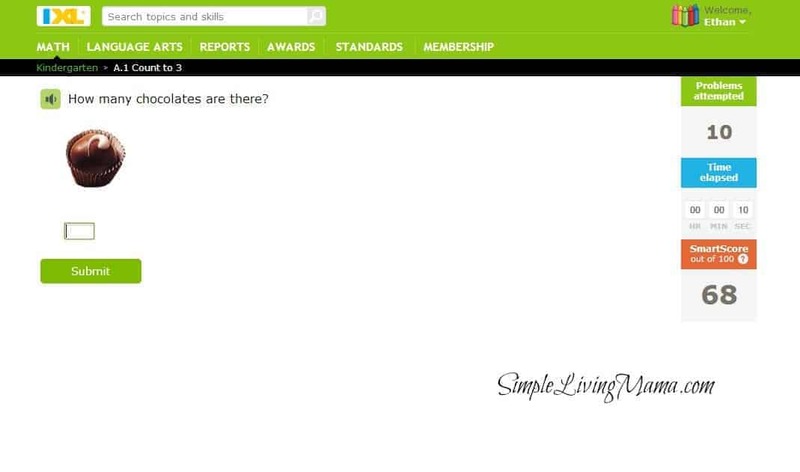 We were able to review the entire website, both the IXL Math section, and the IXL Language Arts section. 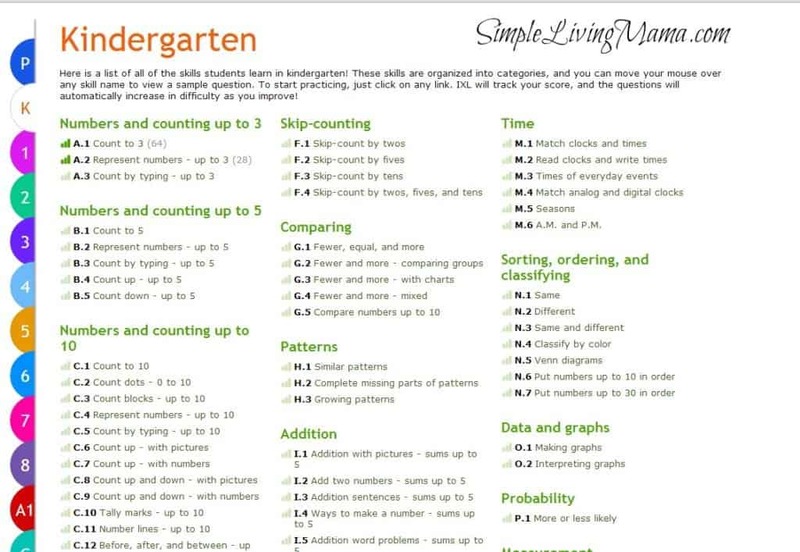 IXL provides comprehensive math coverage for kids in grades Pre-K-12. They also provide language arts practice for kids in grades 2-8. The math section covers everything from basic shapes and counting all the way up to precalculus. 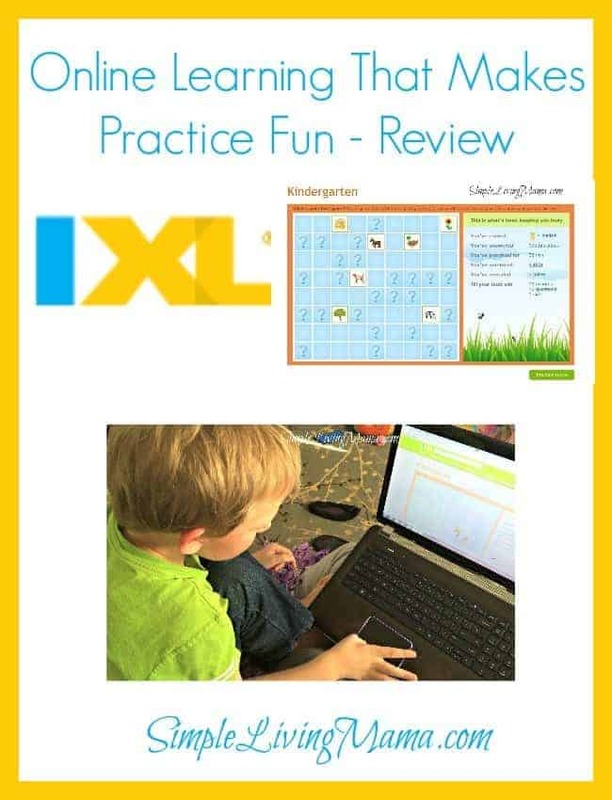 IXL uses the tagline, “Practice that feels like play.” The website is meant to supplement your current curriculum and provide tons of practice questions on important concepts your child needs to master. Children do not just get to practice important skills, but they also receive rewards when they master skills and practice for a certain length of time. The rewards and medals provide more motivation so kids want to keep practicing! IXL also provides reports for parents, so you will know which problems your child is having trouble with and how they are progressing. Because I have a preschooler and a kindergartner, we stuck with the math section. 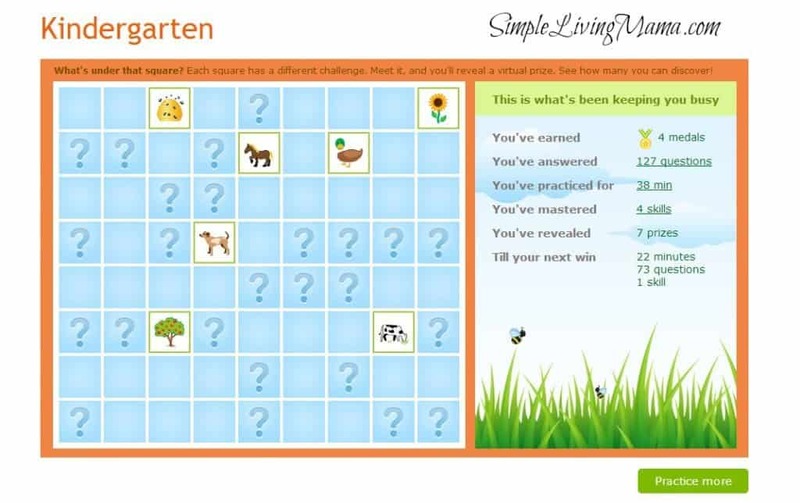 My son loves the computer, so he really enjoyed using his computer time to beef up his math skills. We worked mainly on the Kindergarten section of IXL math. Here’s an example of some of the math concepts we worked on in the Kindergarten math section. We started at the very beginning with Numbers and Counting Up to 3. Because my son is not quite reading yet, I liked that he was able to click the sound icon to have the question read to him. Here’s an example of one of the questions. If you look down in the lower right, you will see the SmartScore. Once the child reaches 100, they receive a medal for mastering that skill. They also receive rewards and get to unlock pieces on a game board when they have answered so many questions, practiced for so many minutes, and master so many skills. Here’s an example of his game board. We really enjoyed this program. Our current curriculum is not very heavy in math, so I like having this option to allow Bug to practice his math skills. He is also very motivated by the awards he receives for mastering skills. There is a Pre-K section that I plan to have my four year old daughter start using very soon. She was not quite ready for computer work, but I think she is getting there. It is amazing how quickly kids pick up learning how to use computers. Bug enjoys his computer time and IXL is something I can see us continuing to use for a long time to come. It is excellent for children of all ages, and something I recommend you check out if your child needs some extra practice! An annual subscription to IXL for one child for math only would cost $79, for one child for math and language arts the price would be $129. If you would like to purchase a subscription for two children for math the cost would be $99 for a year, and for math and language arts for two children the cost would be $149.